Bhavana Polavarapu is a second year Chemical Engineering student who is passionate about and dedicated to the field of renewable energies. 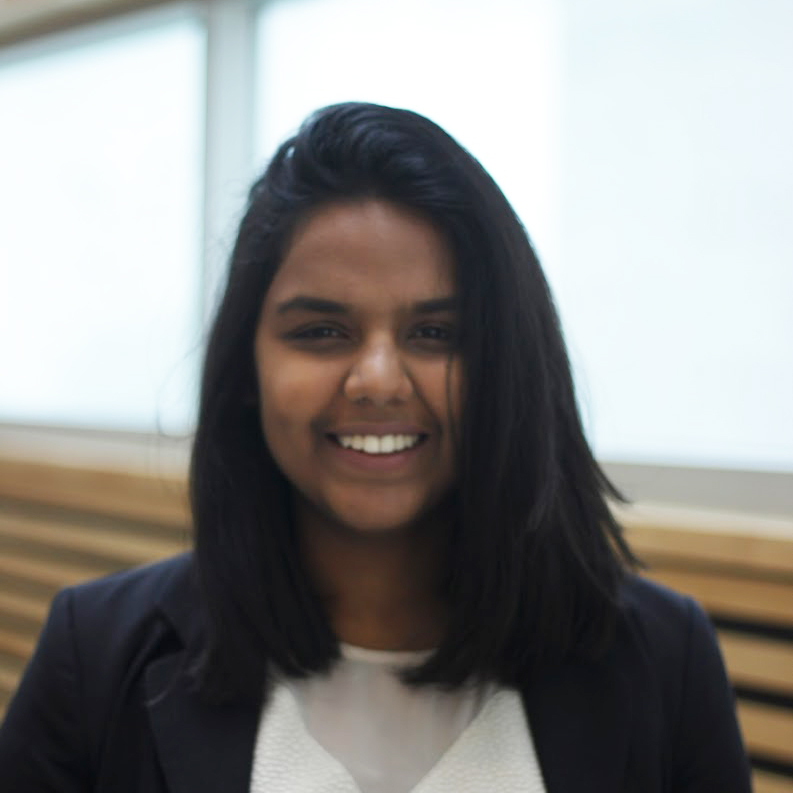 As Bhavana comes from countries where energy sustainability and cost efficiency are more important than ever, she is looking forward to expanding her knowledge while working with micro-algae and studying its feasibility. She has extensive experience in researching about the topic and hopes to contribute to her best efforts and learn with an ambition.